It's a small update (mostly dealing with bugs), but 2.3.1.0 is the last patch that PS3 and Xbox 360 owners will get for Destiny. As previously announced, Bungie notes that the current-gen versions (PS4, Xbox One) are the only viable options going forward, as the last generation is being left out of the Rise of Iron expansion entirely. I've said it many times before, but this is finally a turning point for the series, as the hardware limitations of older consoles have held the game back considerably since launch. 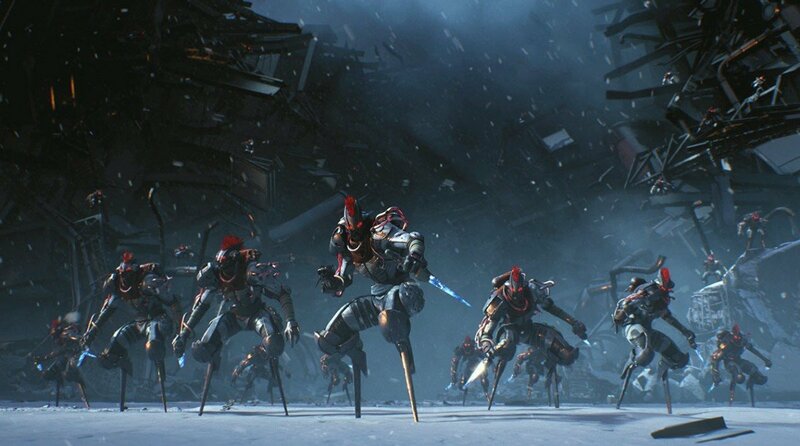 Bungie has frequently complained about memory problems when working on updates, citing the PS3 and 360 as frequent sources of strife, given that there has to be parity between all four platforms. But no more! If you intend to upgrade at some point and you're an avid Destiny player, I think now is the time.